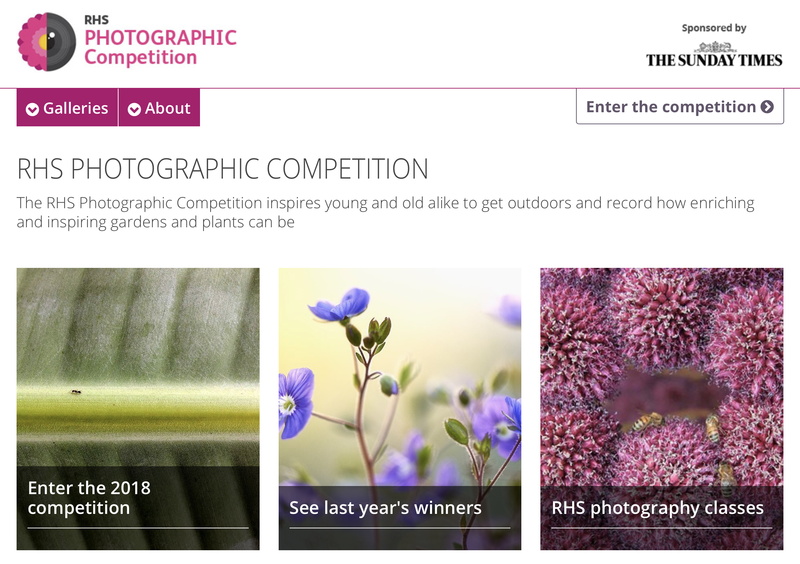 The Royal Horticultural Society has teamed up with the Sunday Times to offer a new photo competition, encouraging young and old to get outside and, ‘record how enriching and inspiring gardens and plants can be.” It is free to enter, and there is a prize of £5000 for the overall winner, and a secondary award goes to the winner of each of nine categories. A Portfolio category is for six images in a series or based on a single theme or style of photo. Submit your entries via the RHS Website by 10.00am 1 March 2018. Full details are available on the RHS Website. How nice would it be if Garthdee Field could feature in some of the winning photos!